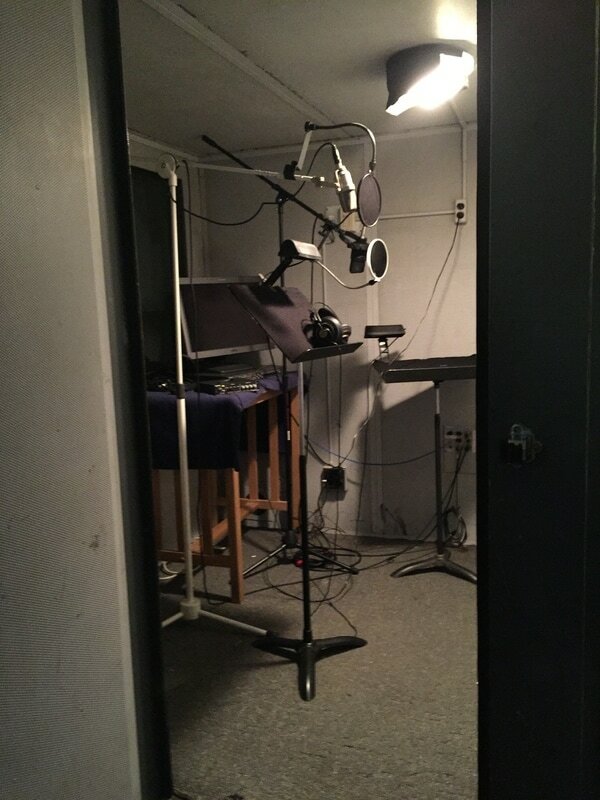 Our Industrial Acoustics voice over record booth features the finest Neumann and AKG microphones and can comfortably accommodate up to three people. We offer 6 lines of ISDN and phone patch services. We provide state-of-the-art audio post-production services using the Fairlight MFX3 Plus Editor and Neve Logic 1 Digital Mixing Console with Full Dynamic Automation. 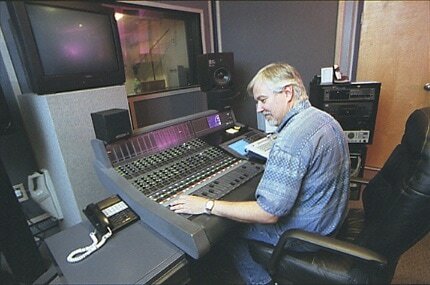 The suite is complemented by special effects signal processing and outboard gear. In addition to our sound design services, we offer award-winning original music composition.